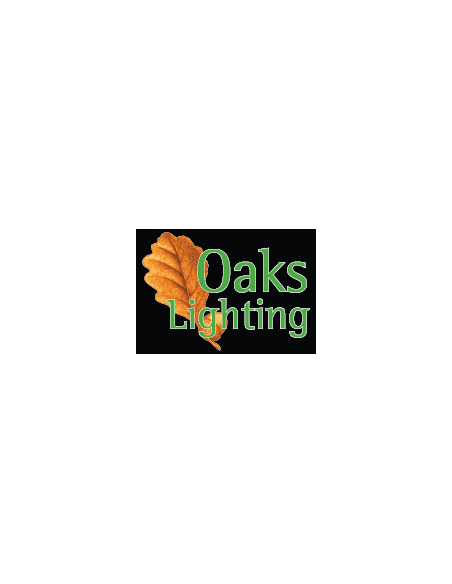 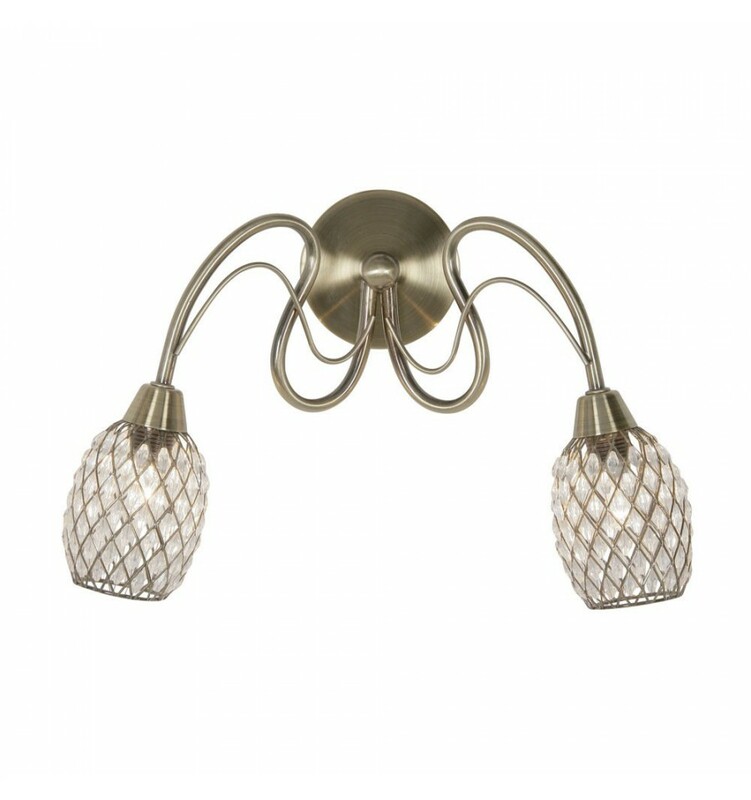 Askas Wall Light - Hegarty Lighting Ltd. 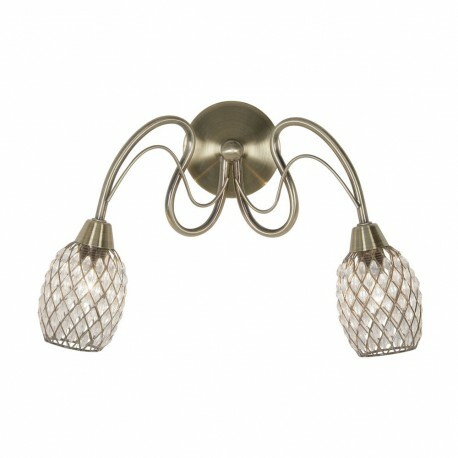 The Askas double wall light has two curved arms complimented with open mesh design shades with clear acrylic inserts. 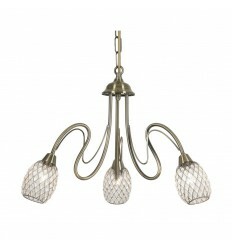 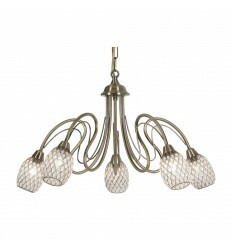 Matching three and five light ceiling pendant available to order on this website.